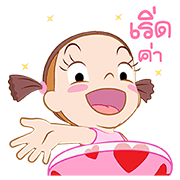 http://www.line-stickers.com/ – Happy Summer from LINE STICKERS Line Sticker | These delightful stickers are a labor of love by eight of Thailand’s top creators to celebrate the third anniversary of LINE Creators Market Thailand. 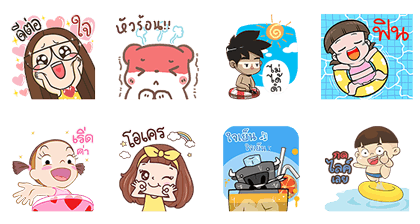 Friend the LINE STICKERS Thailand official account to get them as our special thank you to all our beloved LINE users! Available till April 12, 2017.